A complete guide to the 4 best rooftop bars in Malta in 2019. Here you'll find the best Malta rooftop bars with all info you need about each place. Dress code, maps, view spots, pics and much more. 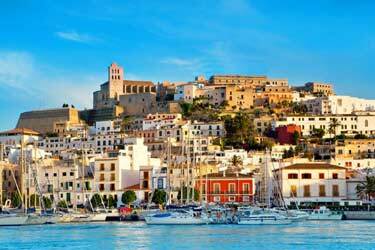 This island is a classic gem in Europe, located south of Italy. 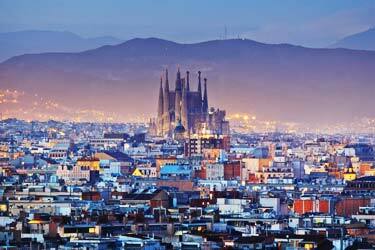 The climate here is warm all year long which makes it a perfect place for roof terraces. And there are some spectacular ones here. 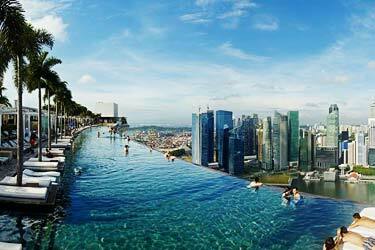 Some of them with luxurious rooftop swimming pools and others with superb restaurants. So, which is the best rooftop bar in Malta? 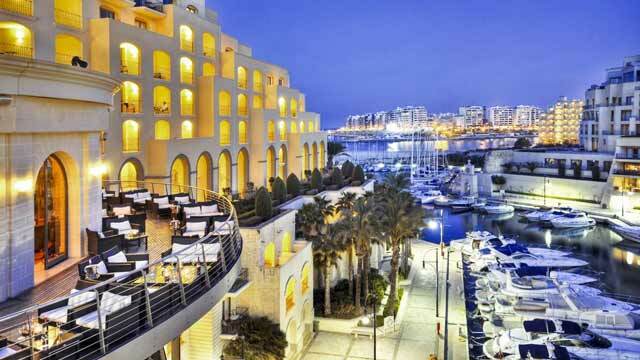 Just scroll down and find the Malta rooftop bar best suited for you. Or use the Malta rooftop map in the bottom right corner. A classy cocktail and rooftop bar, located at the luxurious Hilton Malta, right by the ocean in St. Julian's. The stylish nautical theme at the indoor lounge expands to a lovely rooftop terrace where you get great views over the Portomaso Yacht Marina. 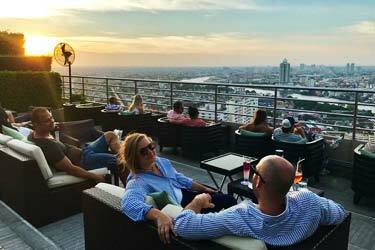 The rooftop bar offers a wide variety of well-crafted and creative cocktails in an upscale yet relaxed ambience and with highly professional and friendly service. Usually complemented with live music. On top of the luxurious AX The Palace in Silema you find one of the best rooftop bars in Malta and one of the best terraces Southern Europe has to offer. 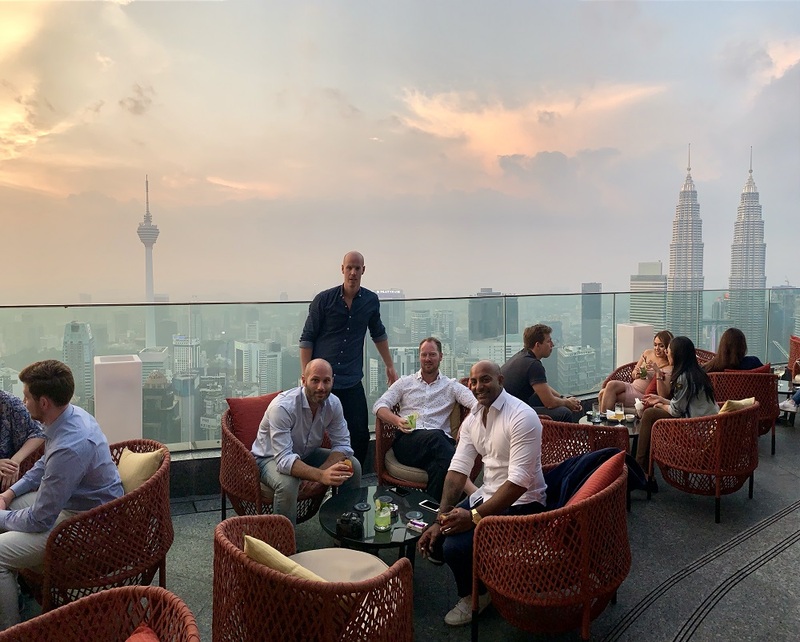 Not only a stylish rooftop lounge, up here you also find an Asian rooftop restaurant, a magical infinity pool and a view that would make most people jealous. Expect great food, classic cocktails and a stylish and relaxed ambience. 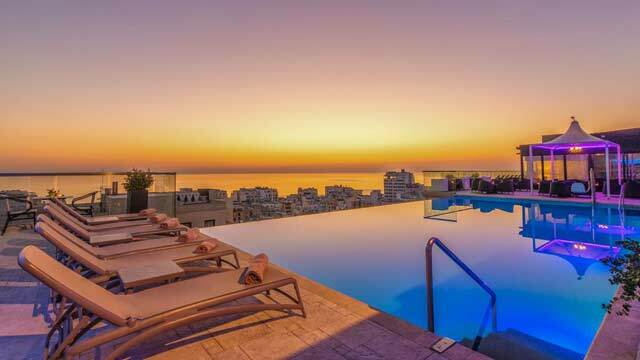 A luxurious sky lounge in Malta belonging to the The George Hotel. 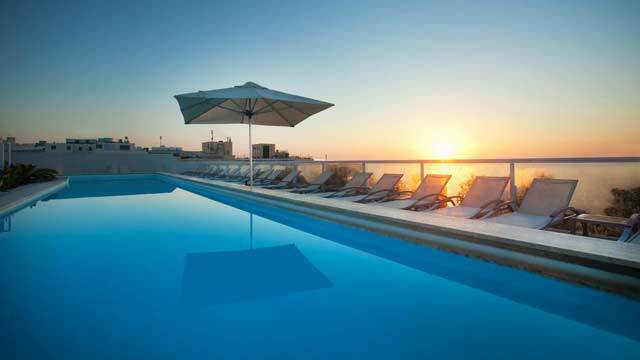 The roof terrace is accessible only to hotel guests, so make sure to book your room and get access to one of the bestm relaxing and most exclusive rooftops in Malta. The terrace comes with a magical swimming pool, great views over the Mediterranean, comfy lounge furniture and a rooftop bar serving classic cocktails. 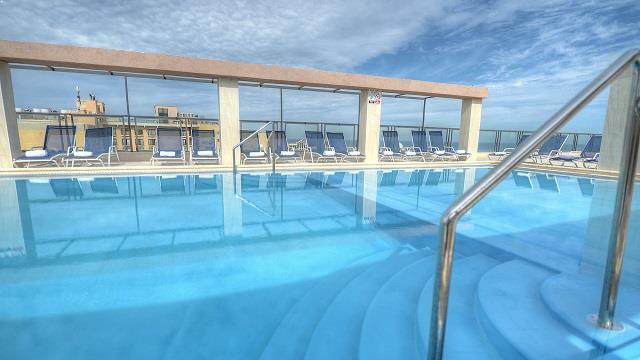 Located in the heart of St. Julian's, this 7th floor rooftop bar comes with a large luxury swimming pool and sweeping views of the Mediterranean Sea. 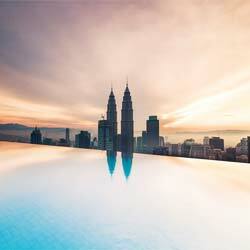 Many people come here to enjoy a drink and a dip at the beautiful views that the rooftop bar has to offer. The rooftop pool is free for guests staying at the hotel, and outside guests can pay a fee and get full access to some rooftop swimming. Perfect for a relaxing day, and to make the day even better you can order something fresh to eat and drink from the adjecent rooftop bar. Discover the biggest collection of Malta activities, guided tours and skip-the-line tickets. Anything you want you'll find right here. Which are the best rooftops in Malta? Due to Malta's small size, the selection of rooftop bars is quite small. 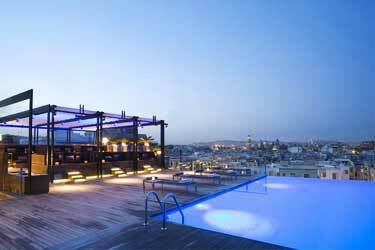 But there are a lot of hotels, many of which are very luxurious, where there are lovely roof terraces to hang out at. If you like views of the Mediterranean, there are some good places to choose among the rooftop bars in Malta. Malta or the Republic of Malta, as the formal name is, is a small island state in the middle of the Mediterranean. The island lies between Italy in the north, to Libya in the south. 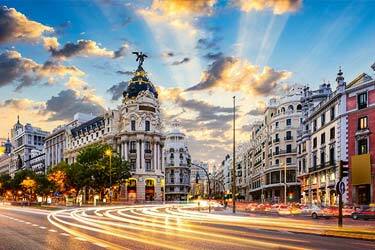 It is also Europe's southernmost state and one of the few small states that are on the continent too. Malta has about 400 000 inhabitants and are members of the EU. The capital has called Valletta and is located on the southern part of Malta. 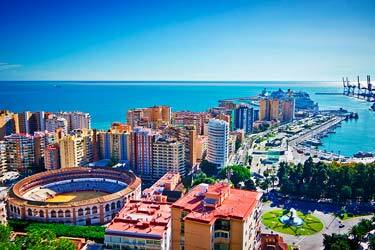 The climate here is maritime which means hot and dry summers and milder, rainy winters.